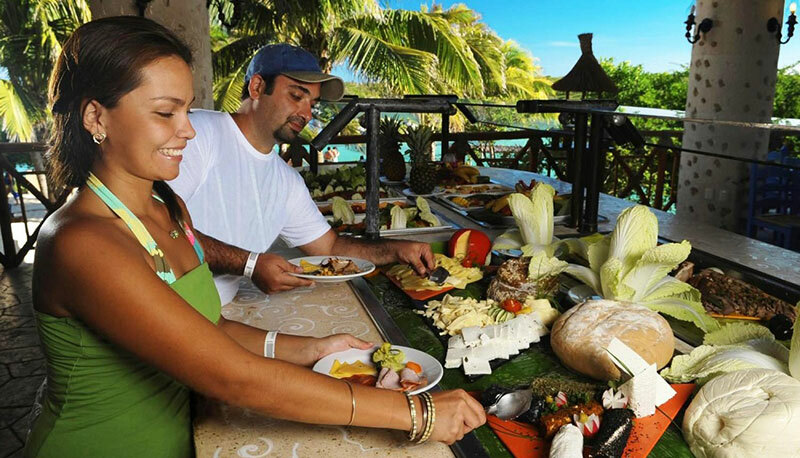 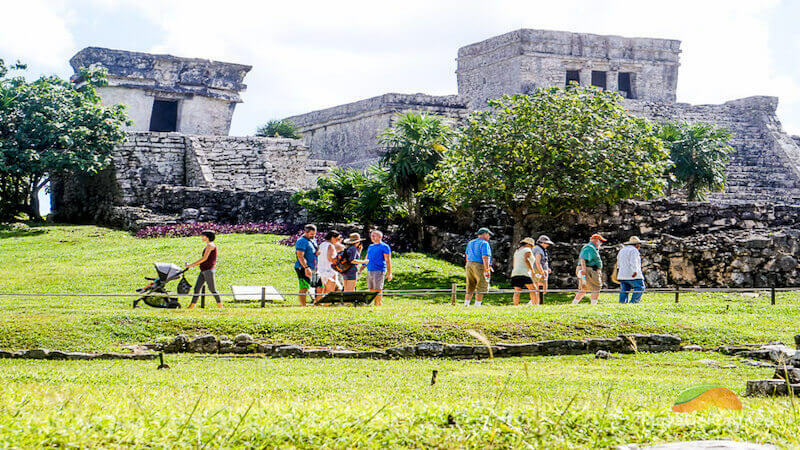 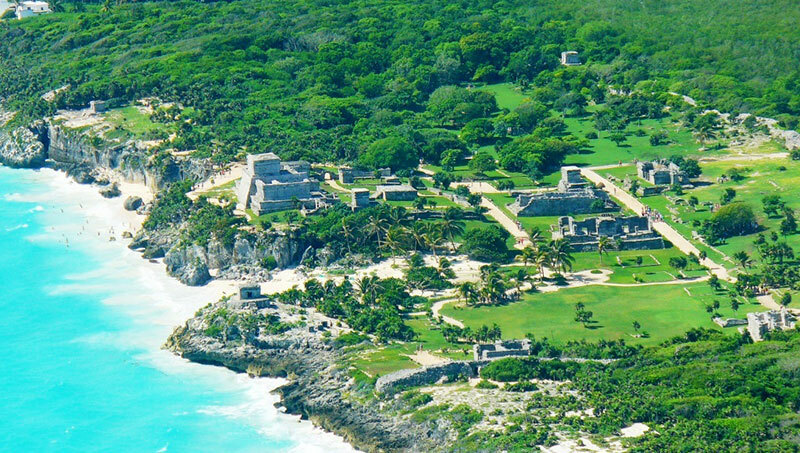 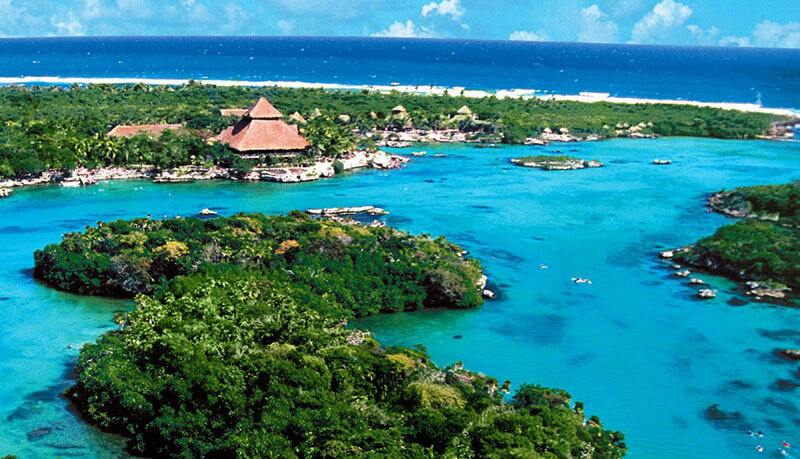 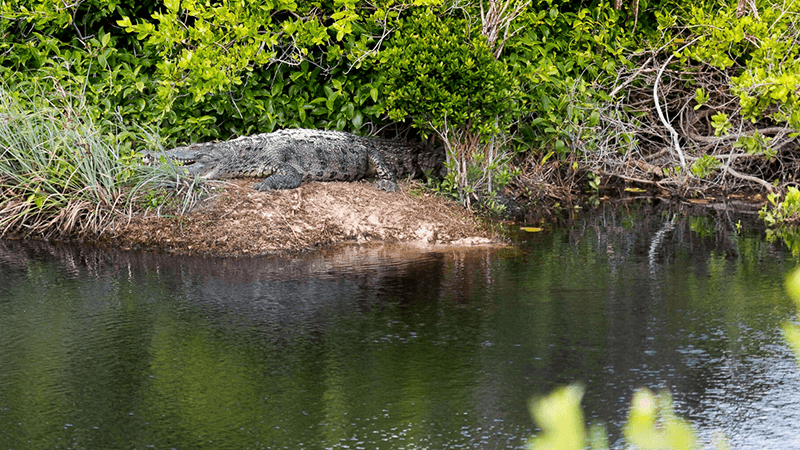 Get the best of both worlds on this tour to the ancient Mayan ruins of Tulum and Xel-Ha, the #1 eco park in the Riviera Maya! 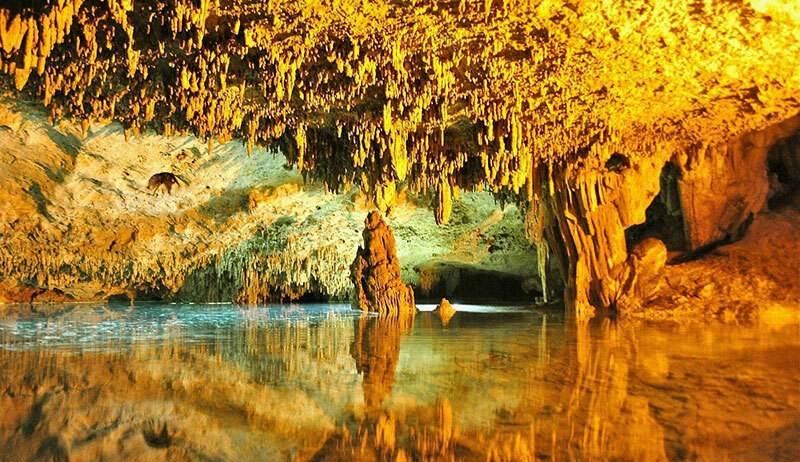 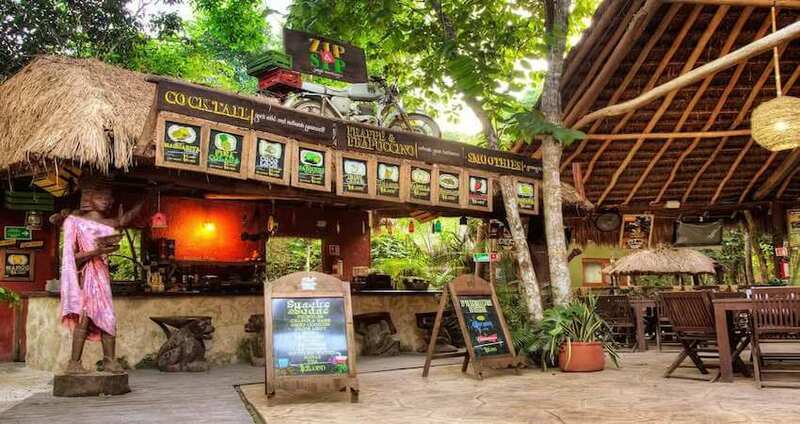 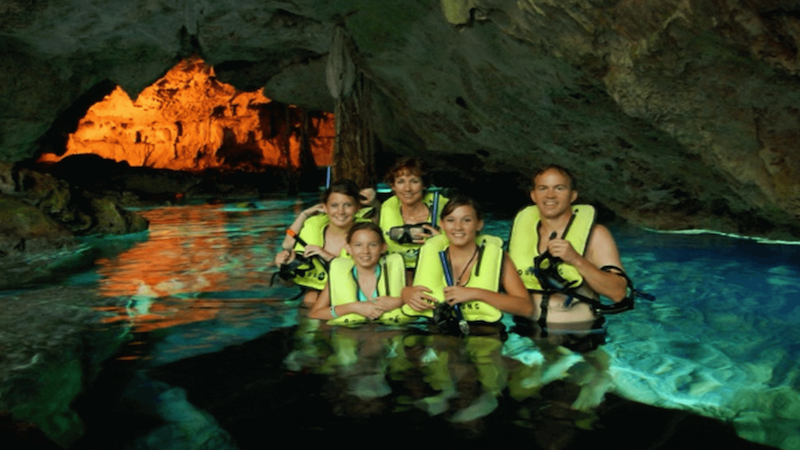 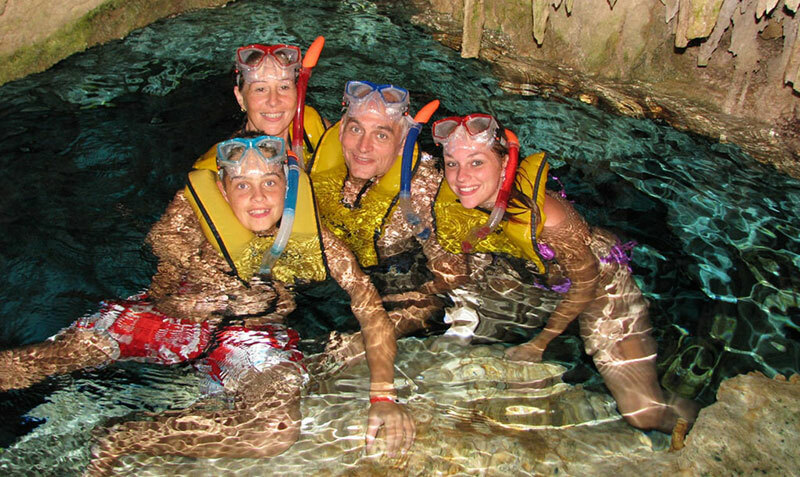 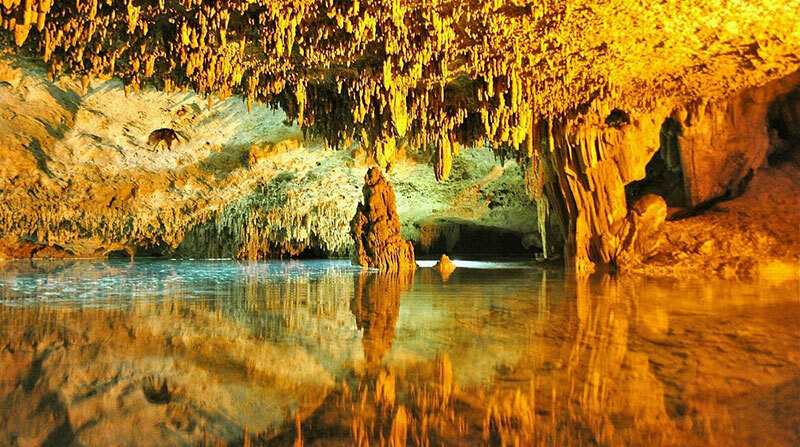 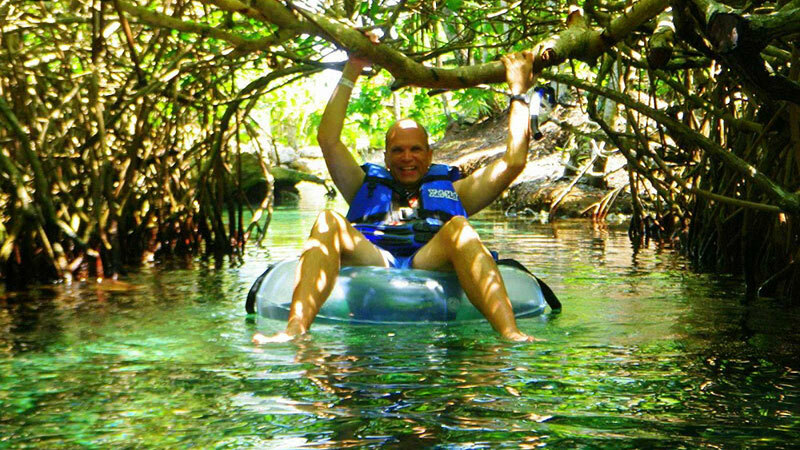 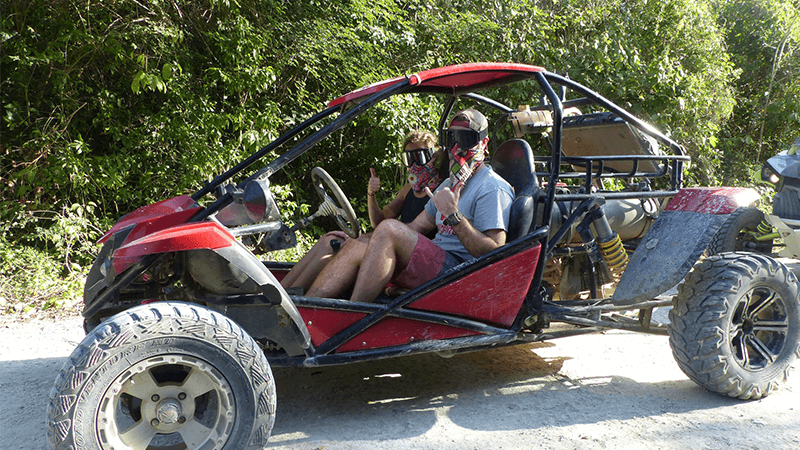 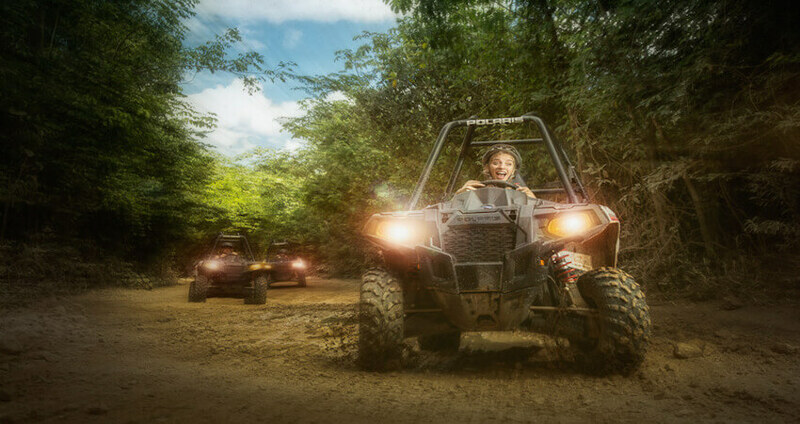 Rumble through the jungle, swim in a cenote & visit a small village on this adrenaline-filled Playa del Carmen tour aboard a wild jungle buggy! 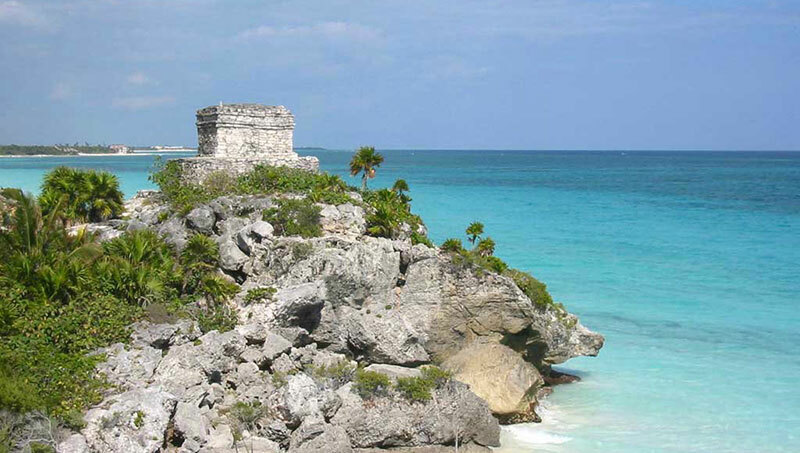 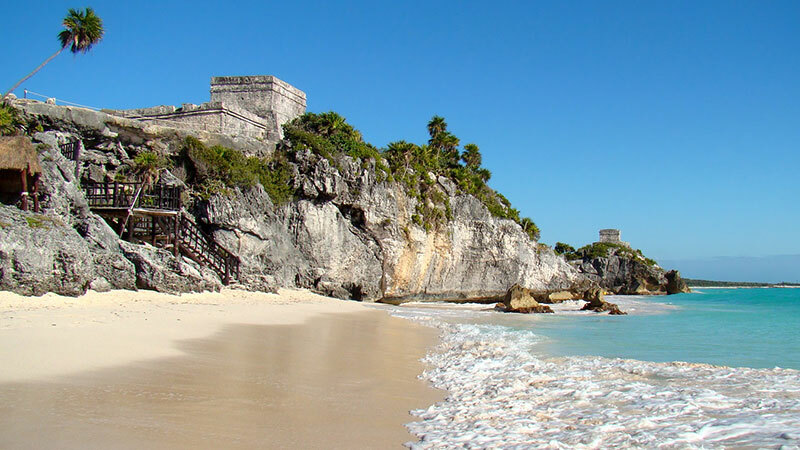 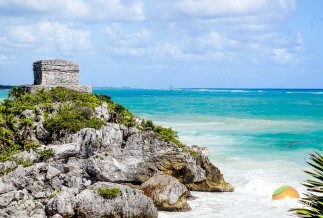 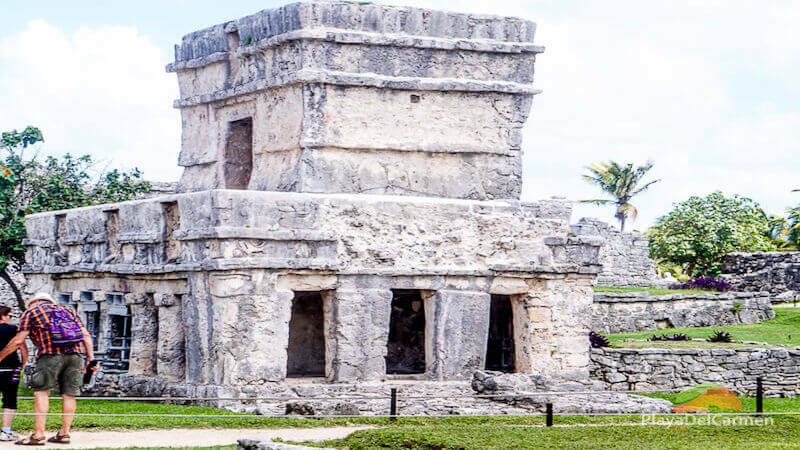 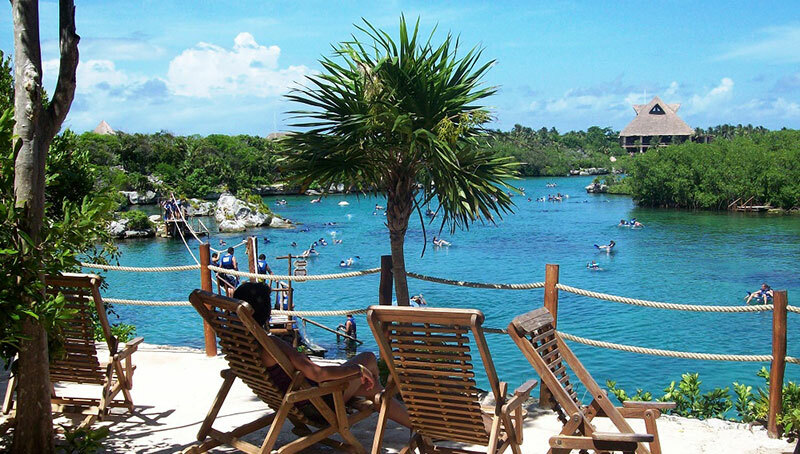 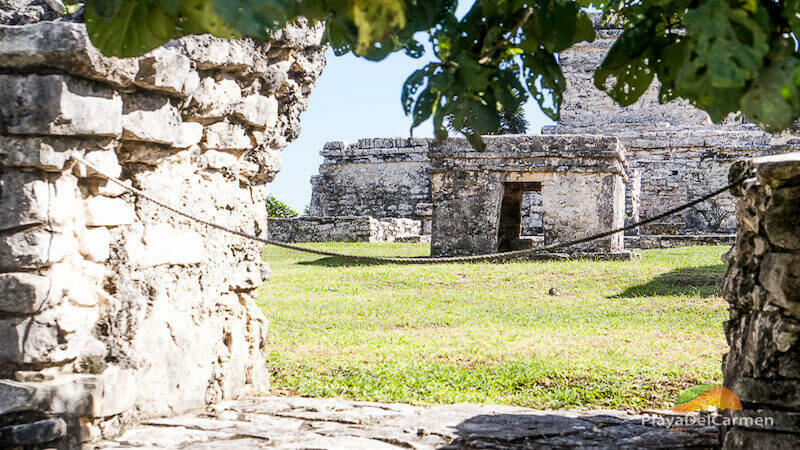 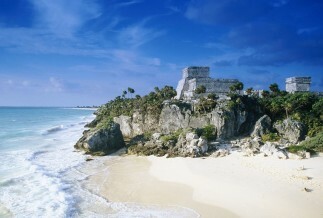 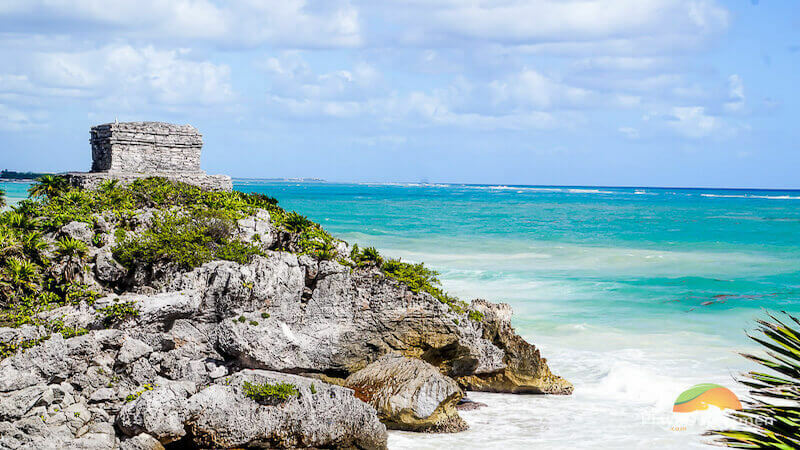 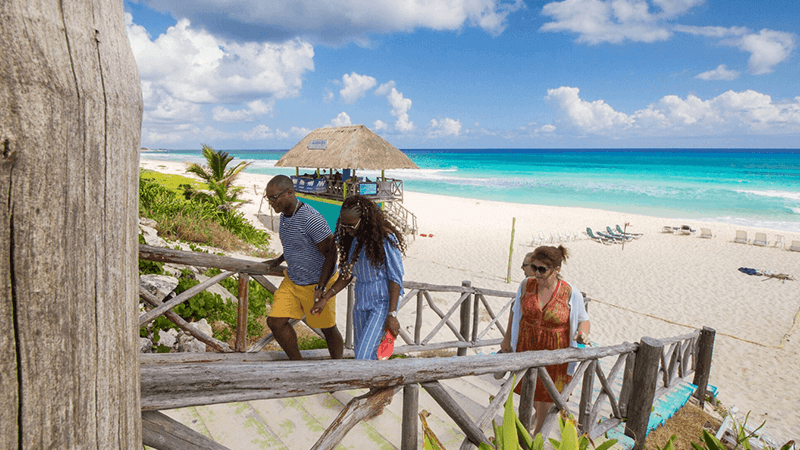 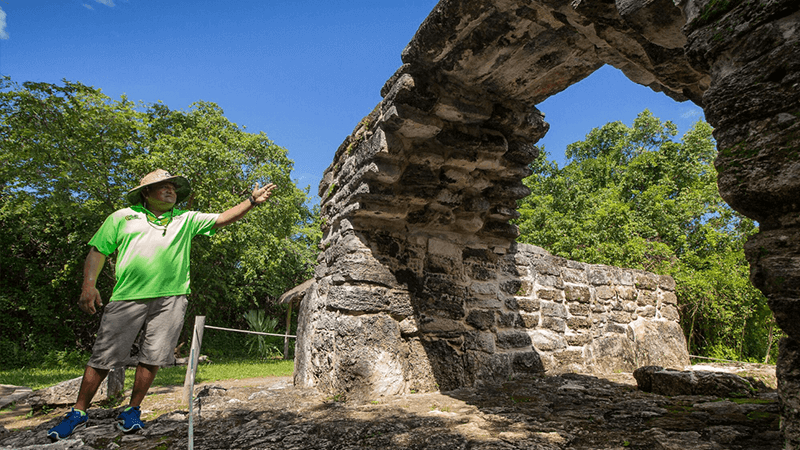 Combine a visit to the Tulum ruins with an adrenaline filled experience with zip lines, a rappel and a visit to an incredible cenote on this fun tour. 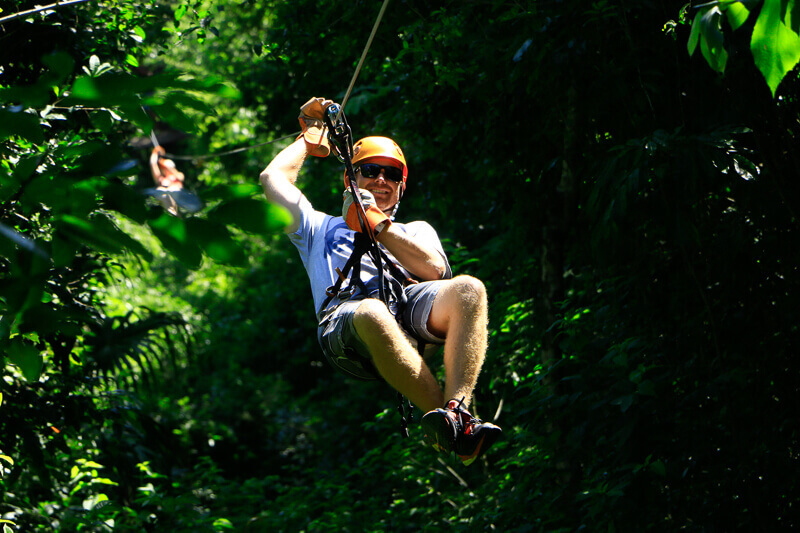 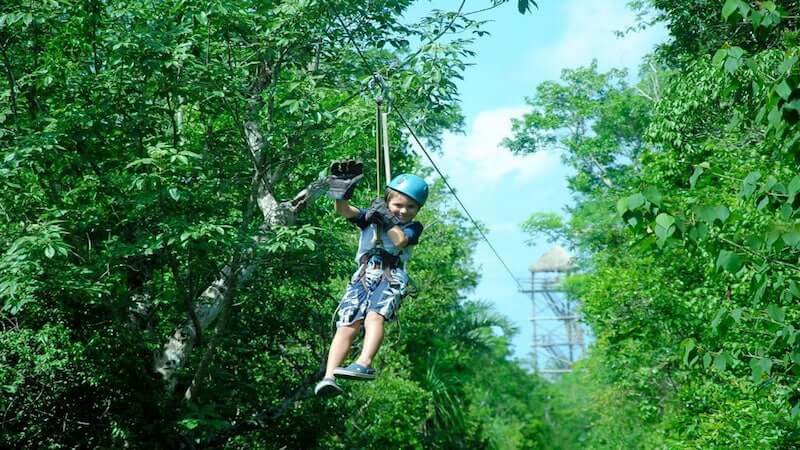 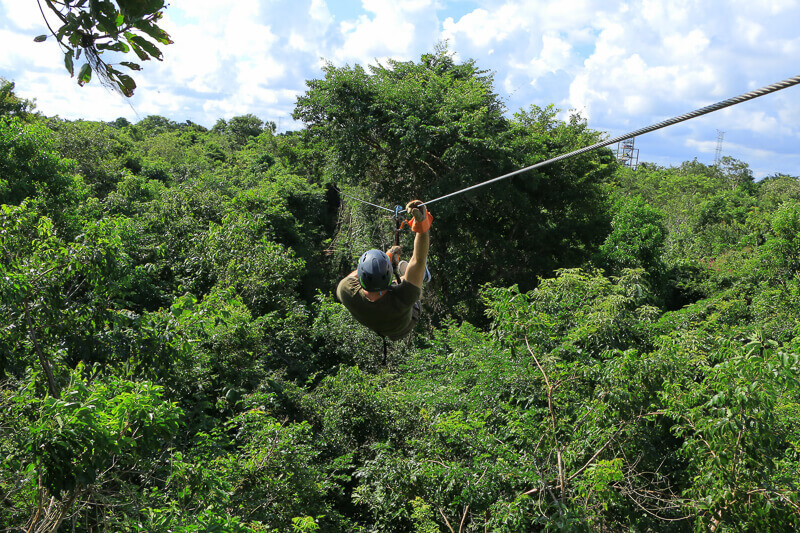 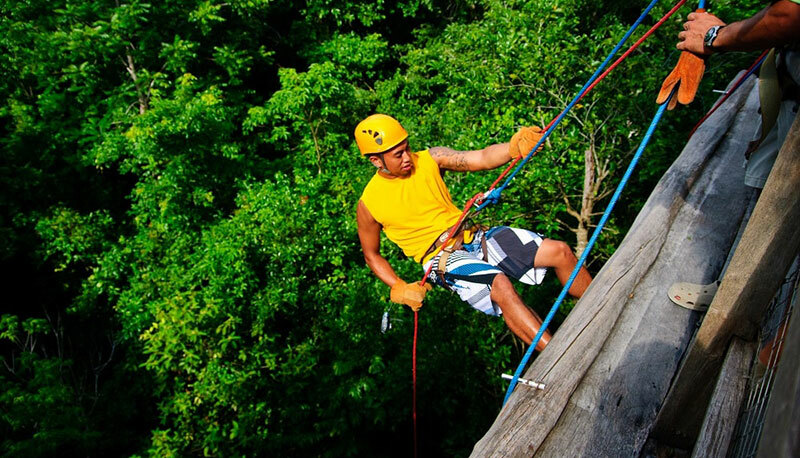 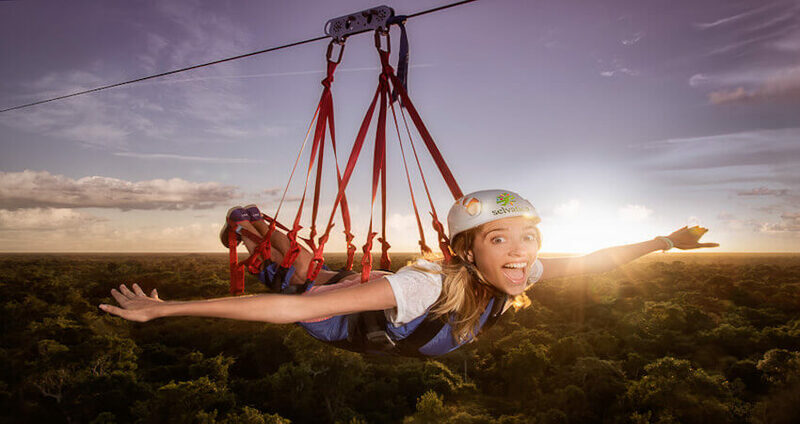 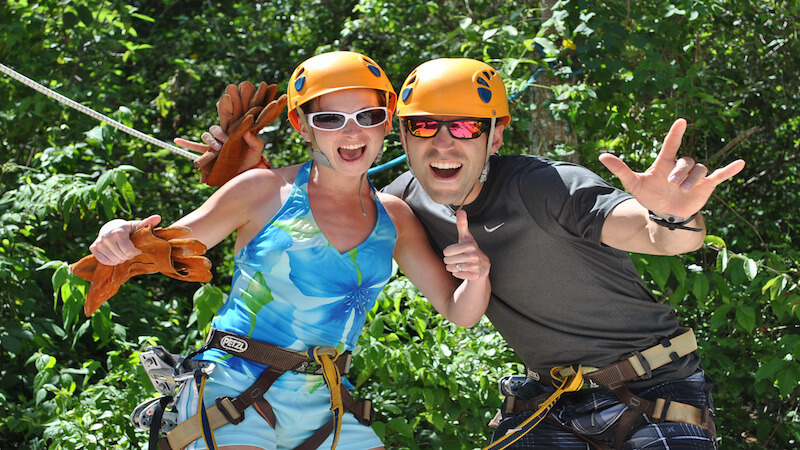 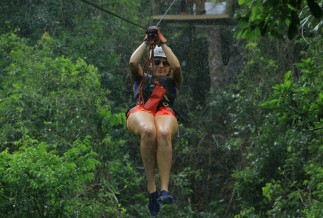 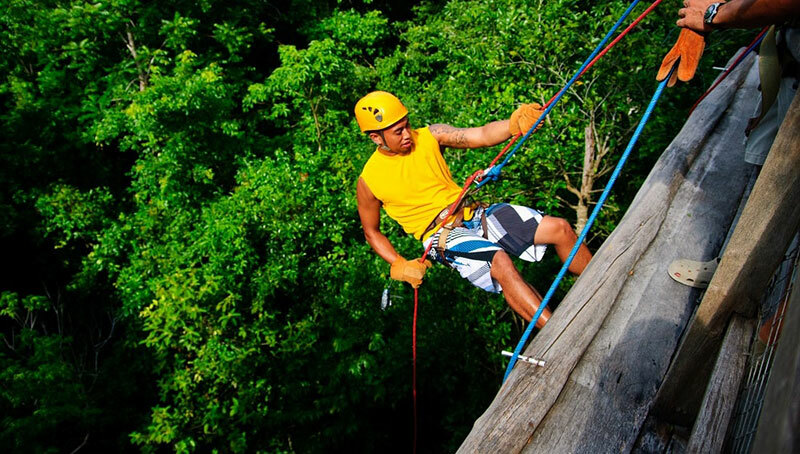 Feel the adrenaline rush through your body as you zip line, rappel, swim & snorkel through the jungle on this awesome Playa del Carmen excursion! 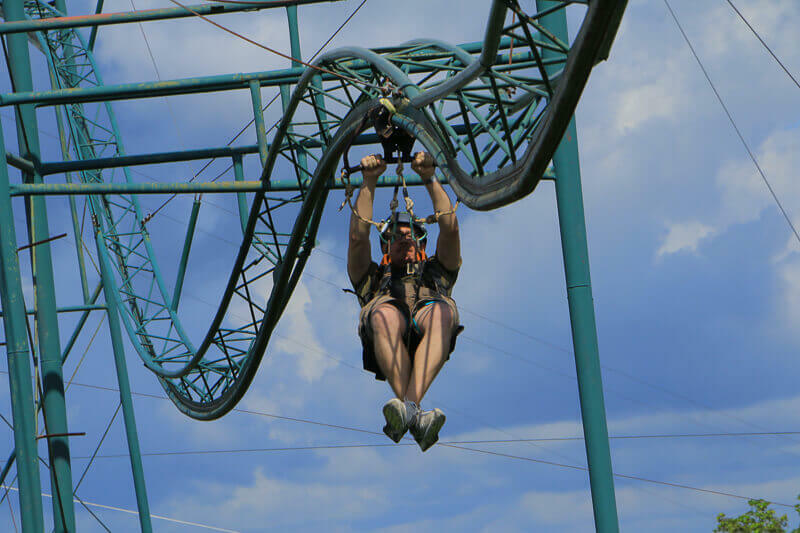 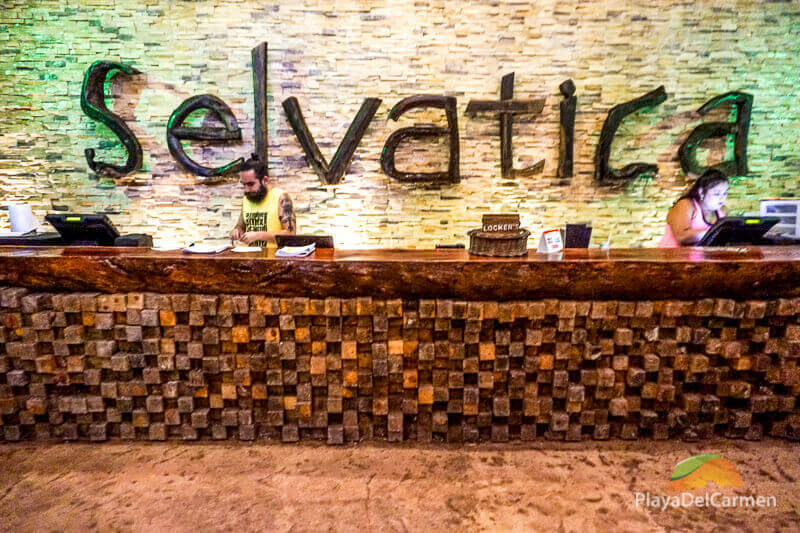 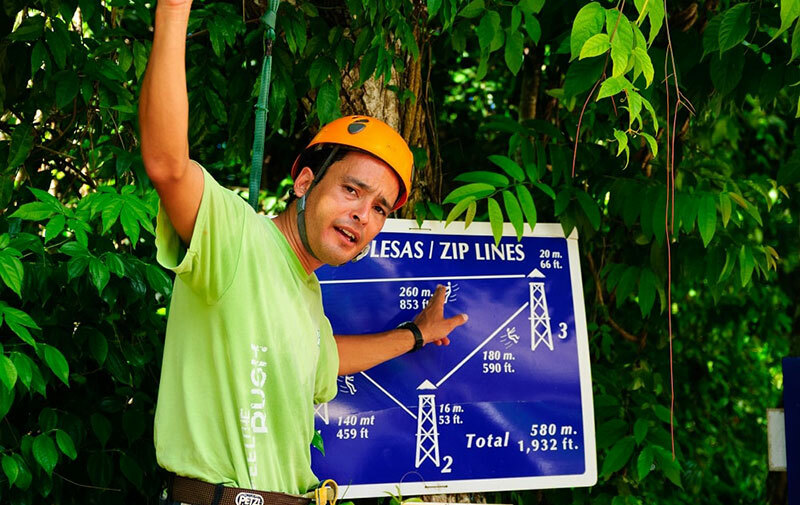 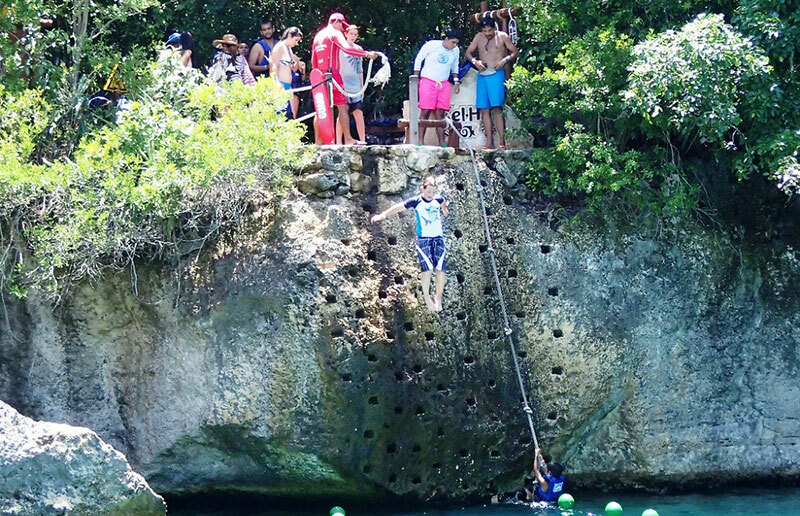 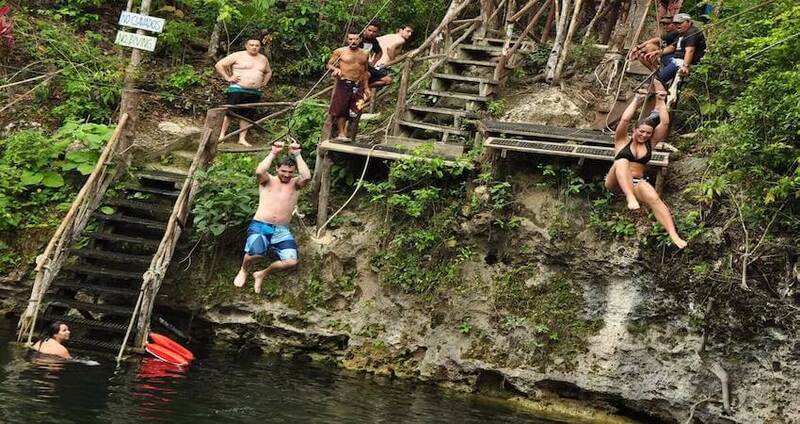 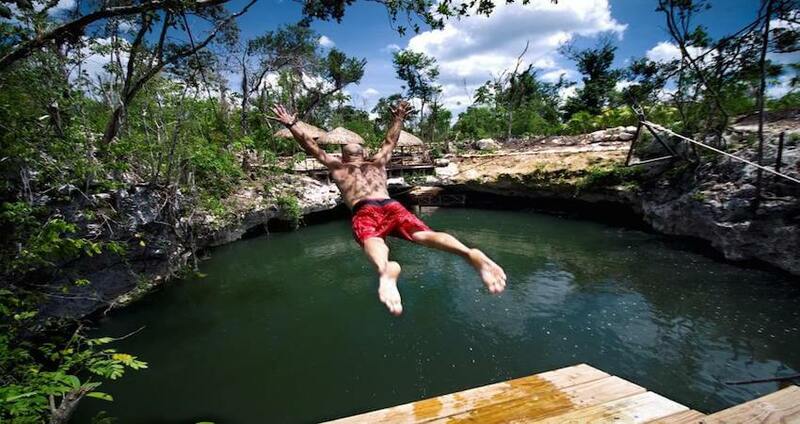 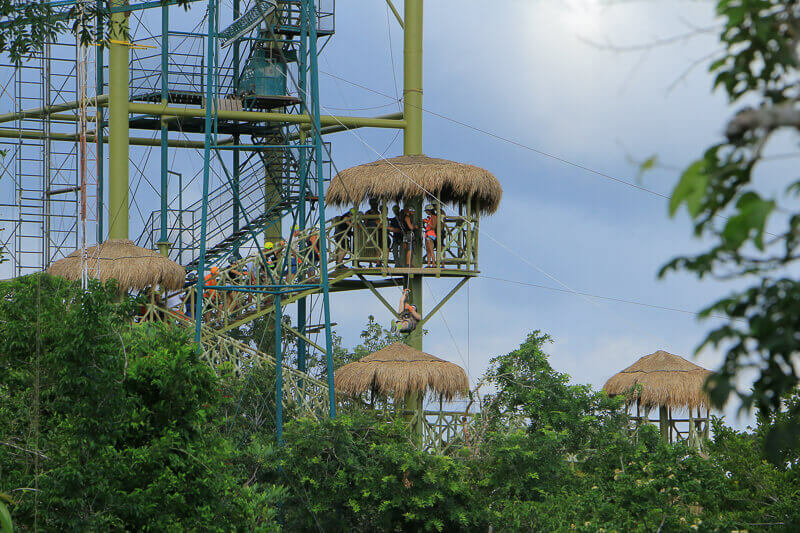 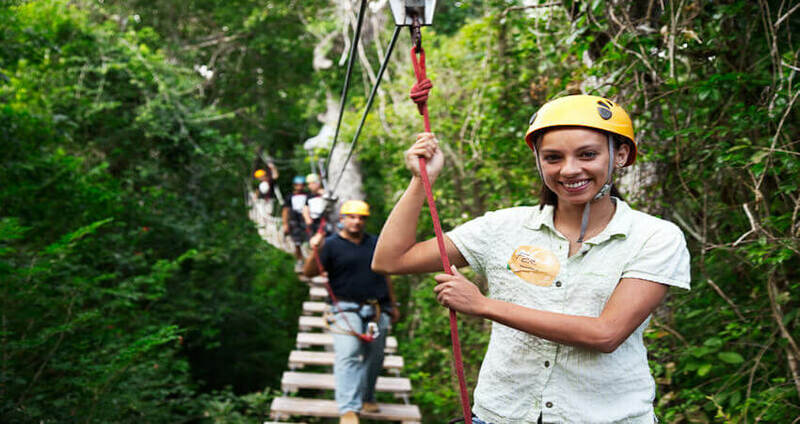 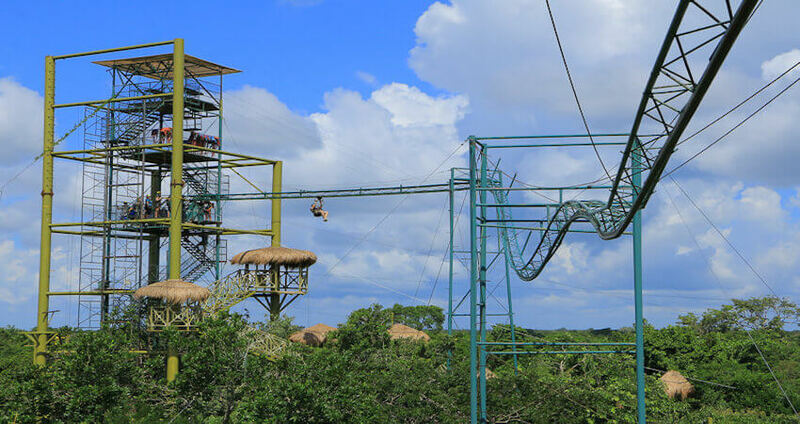 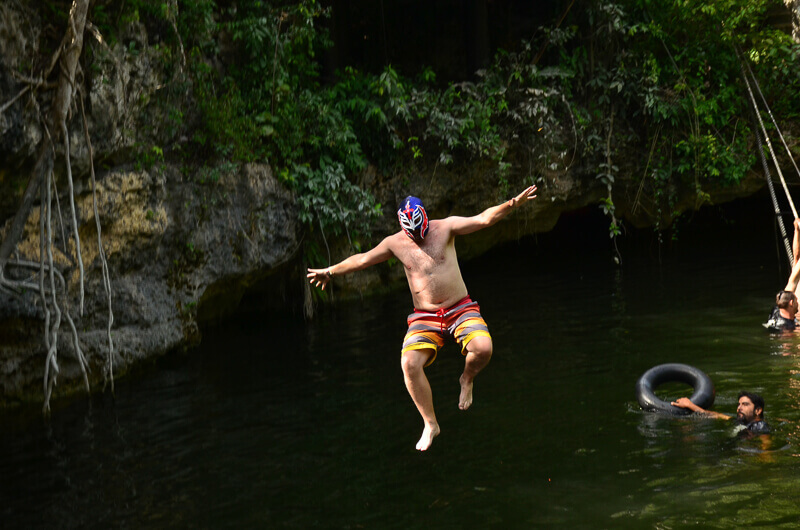 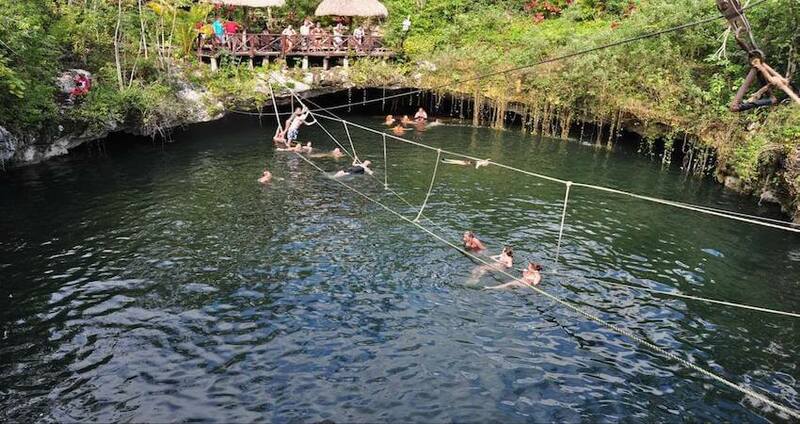 Soar through air, climb on aerial bridges, and swim in a cenote on this crazy fun, adrenaline-filled adventure at the amazing Selvativa Park! 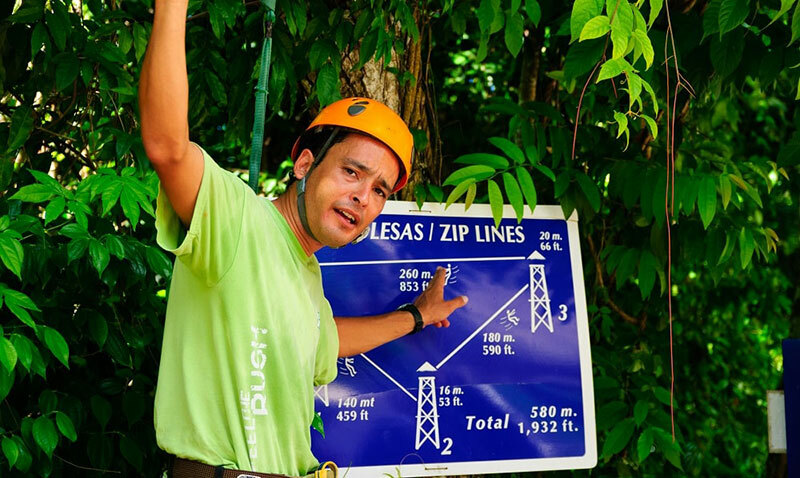 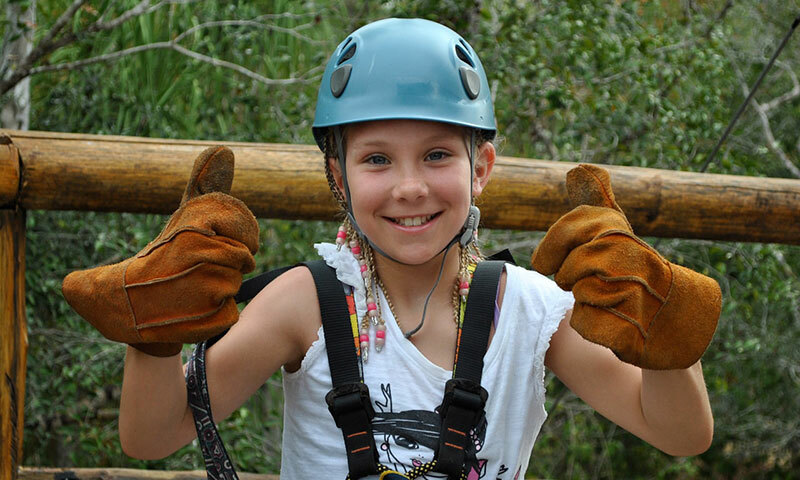 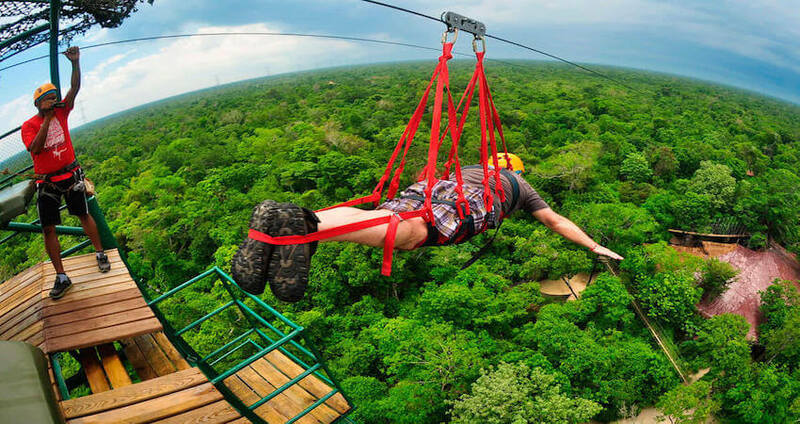 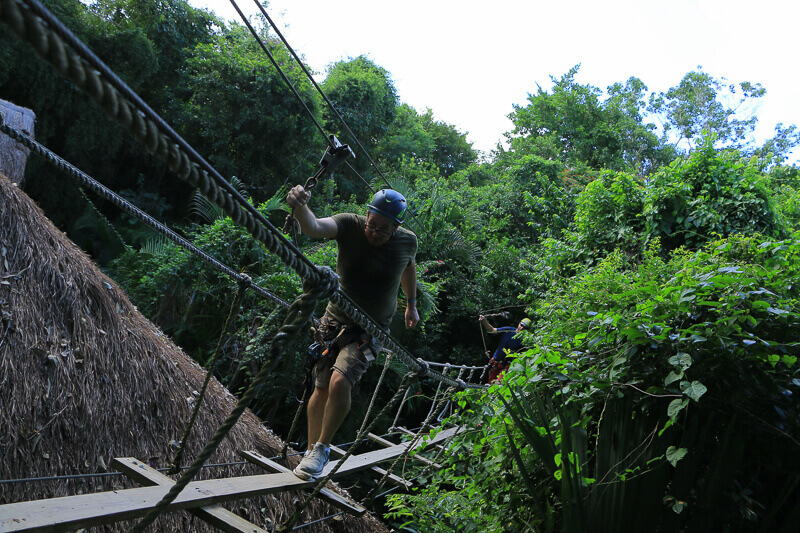 Slip into that harness and adjust the straps because you'll be flying through the jungle like a boss on the Selvatica Extreme Canopy tour! 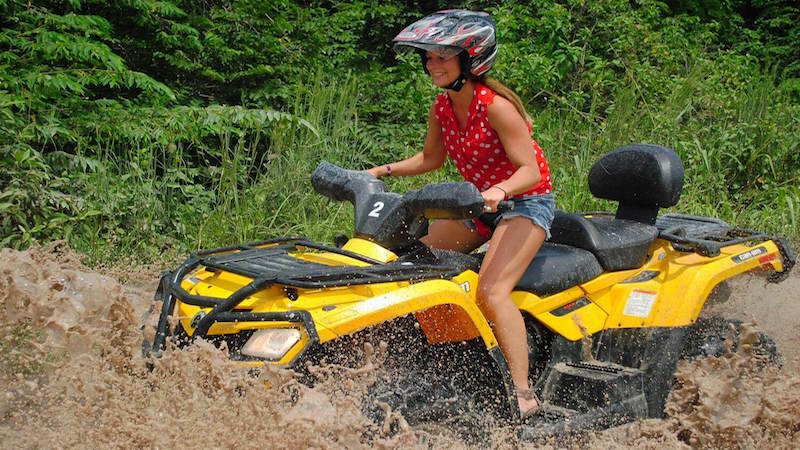 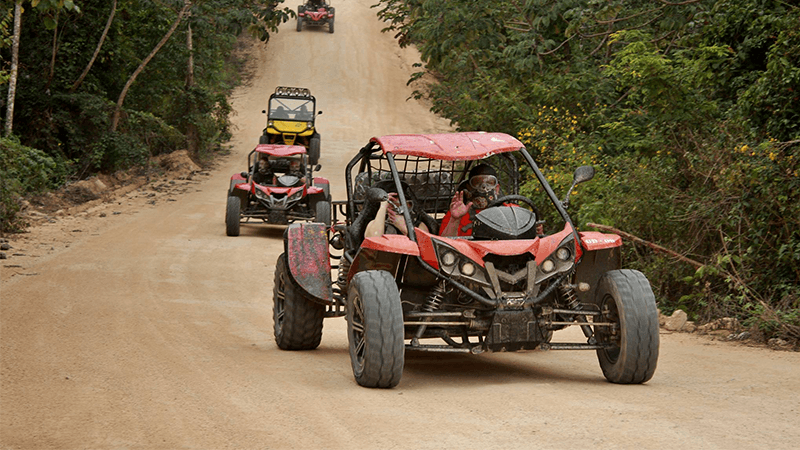 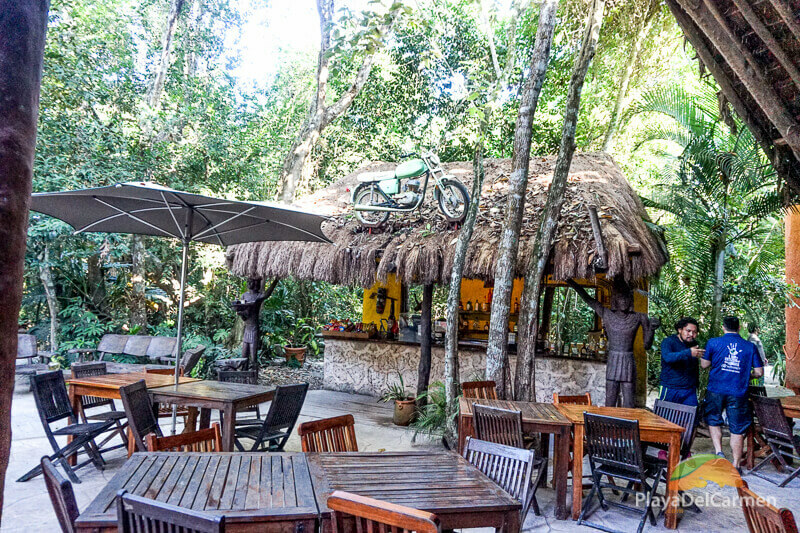 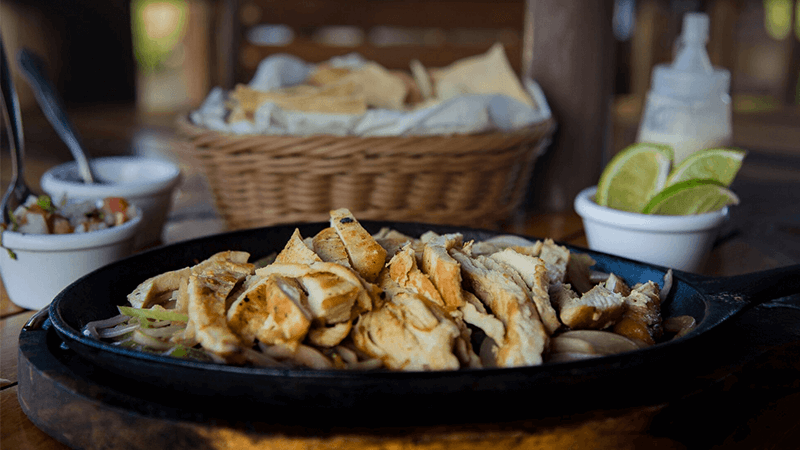 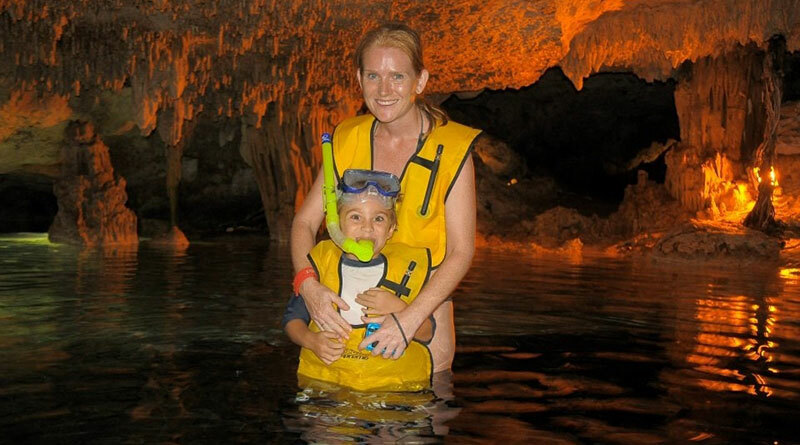 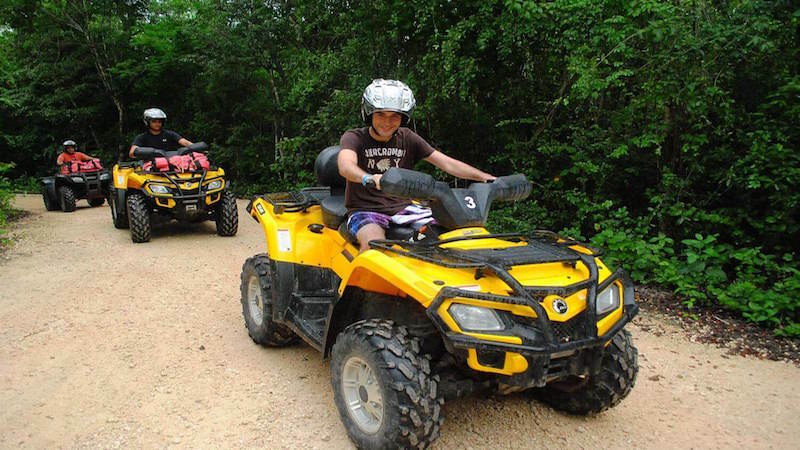 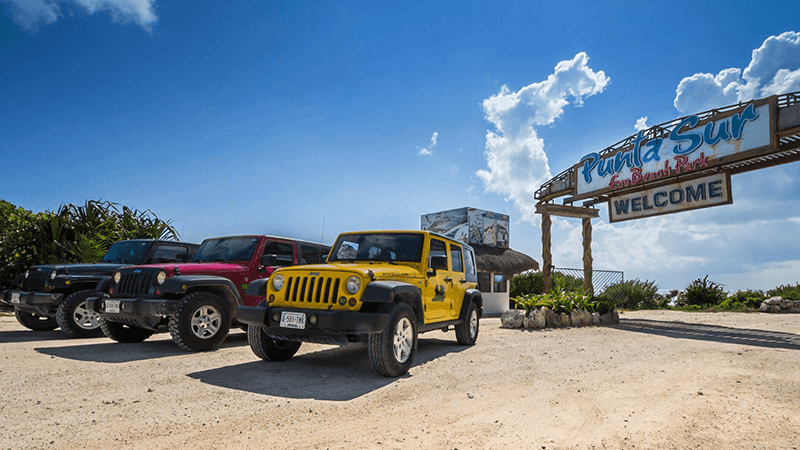 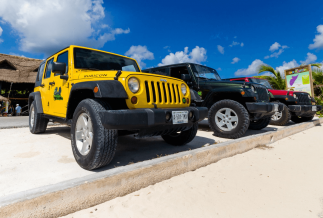 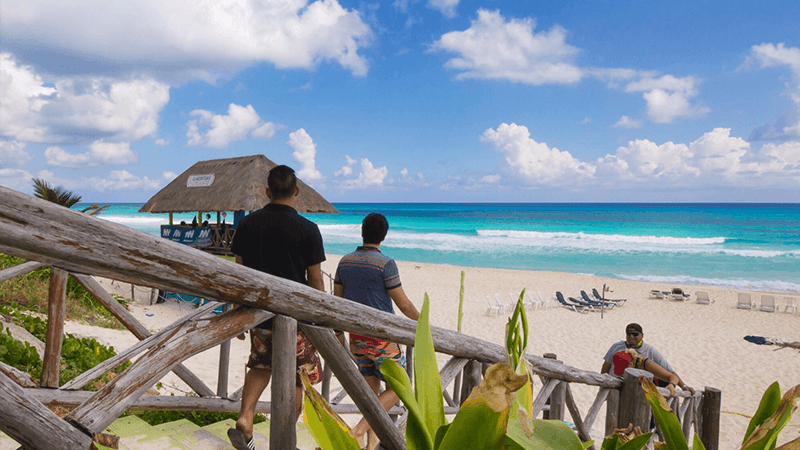 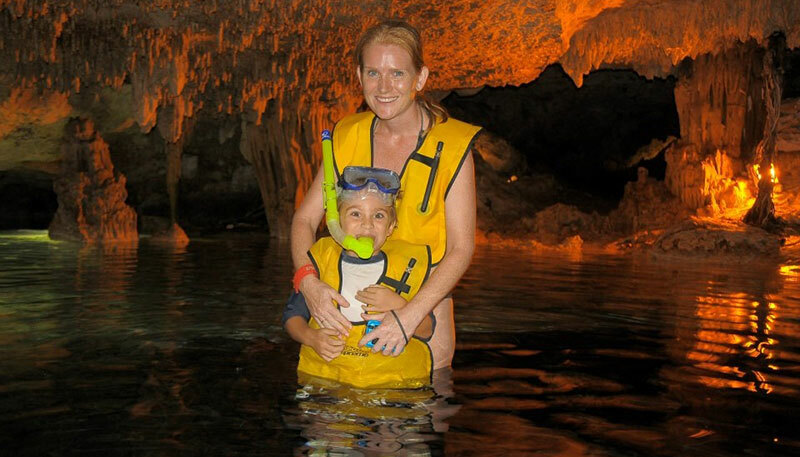 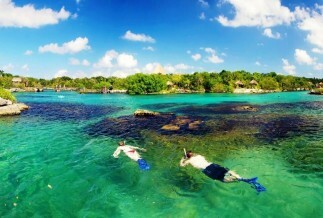 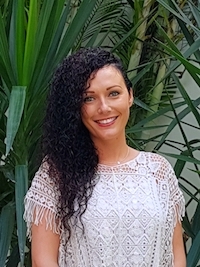 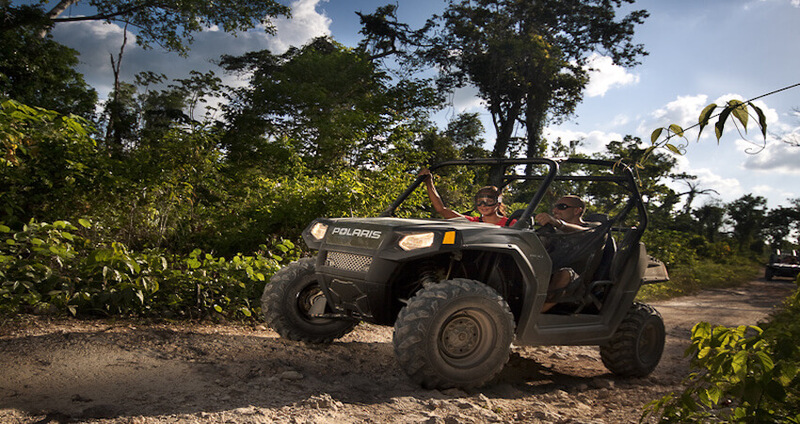 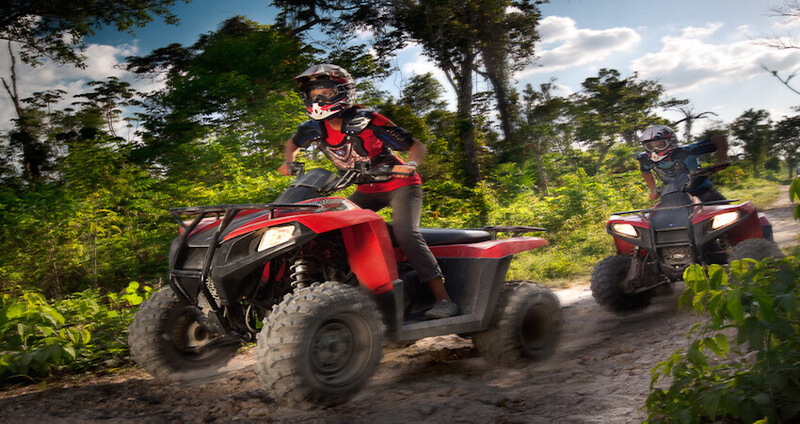 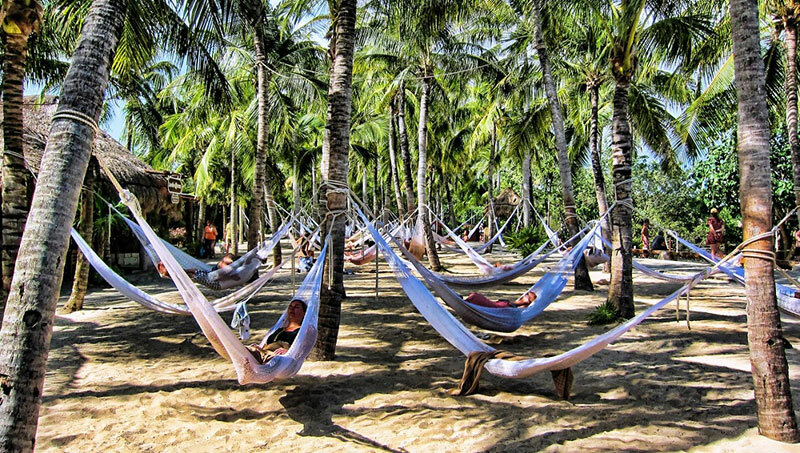 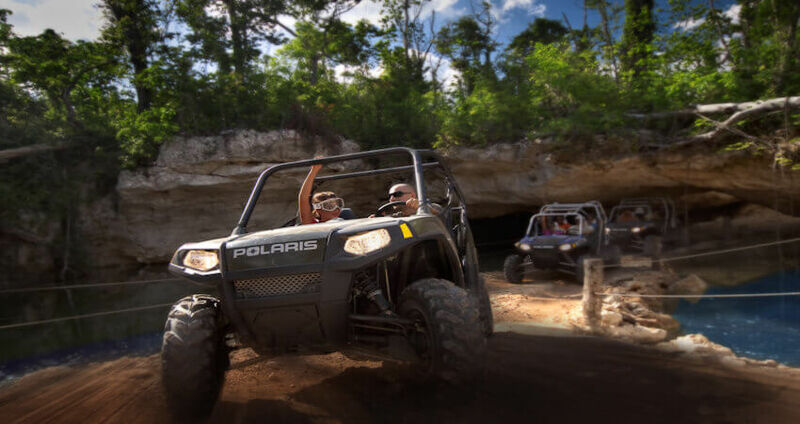 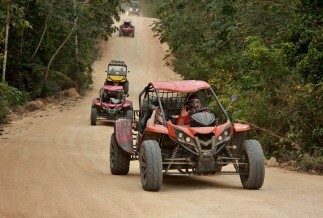 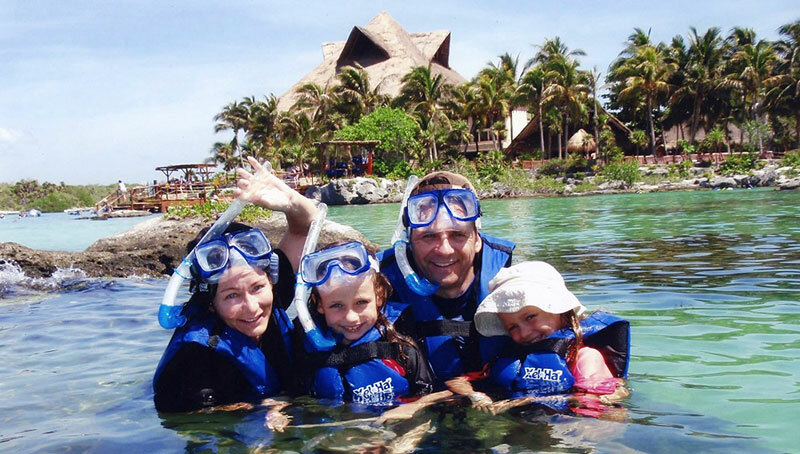 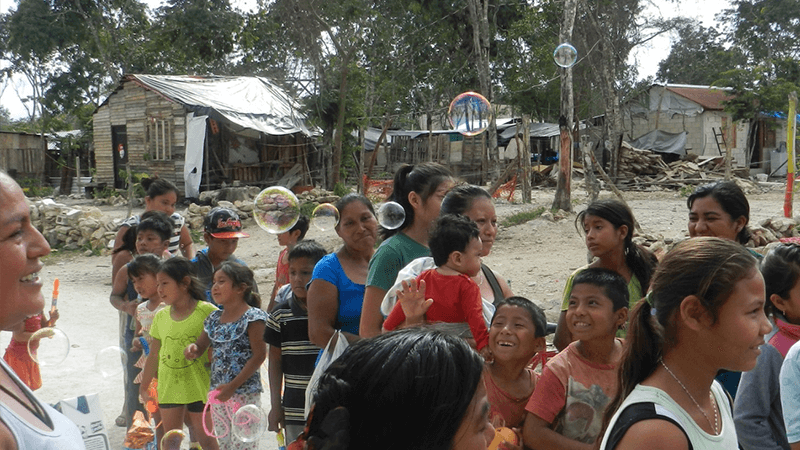 Experience this great Playa del Carmen adventure tour as you visit Mayan ruins, swim in the clear waters of Tulum cenotes, and sling mud on ATVs. 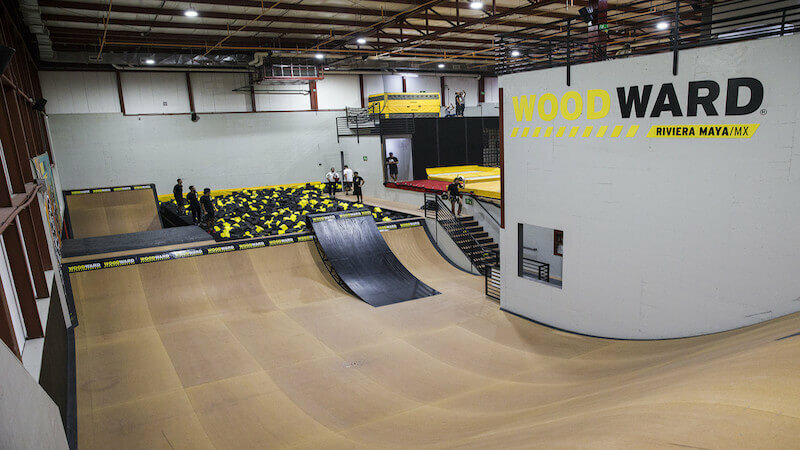 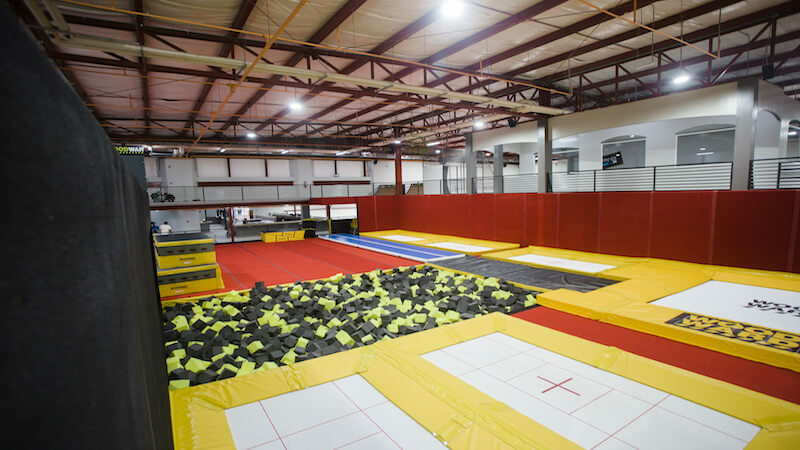 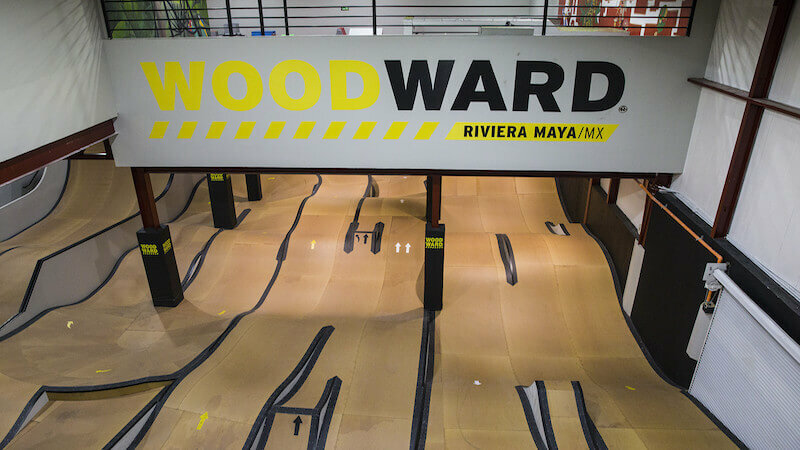 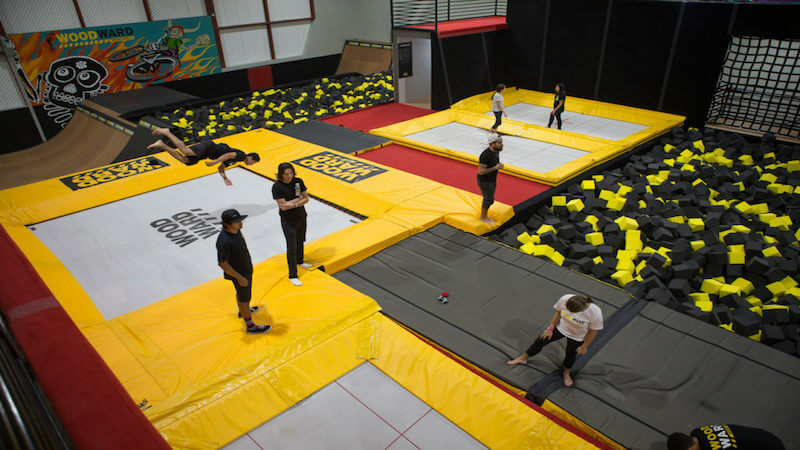 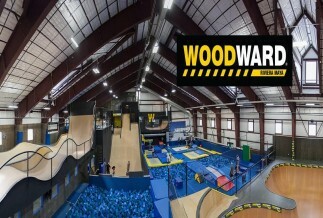 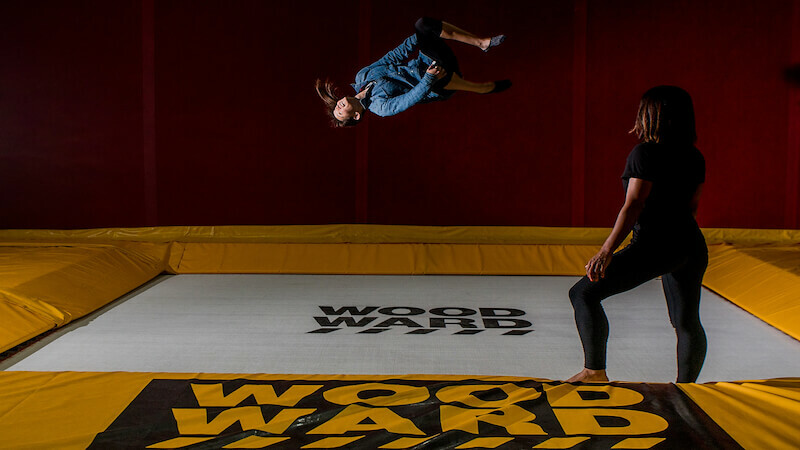 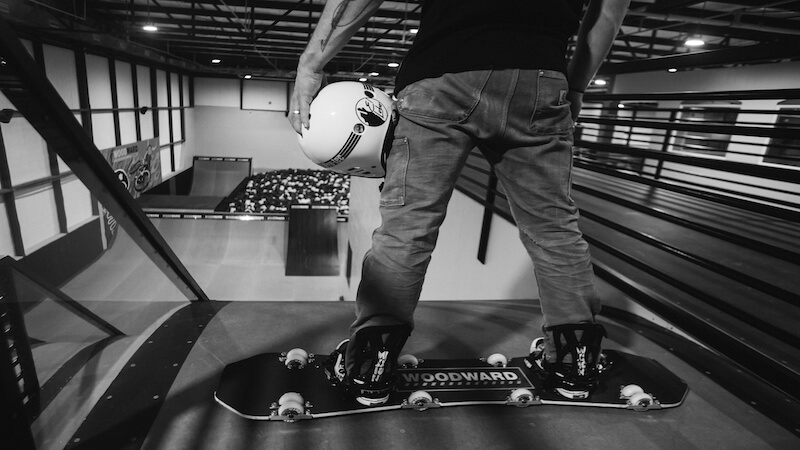 Woodward - a 29,000 sq. 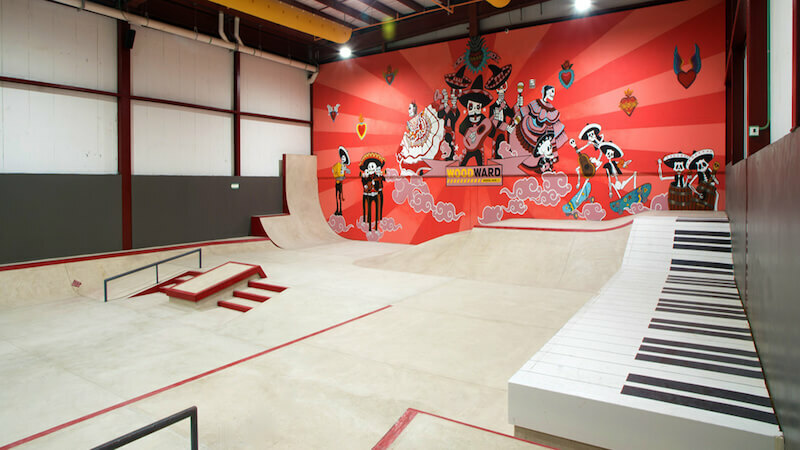 ft. shrine to lifestyle sports. 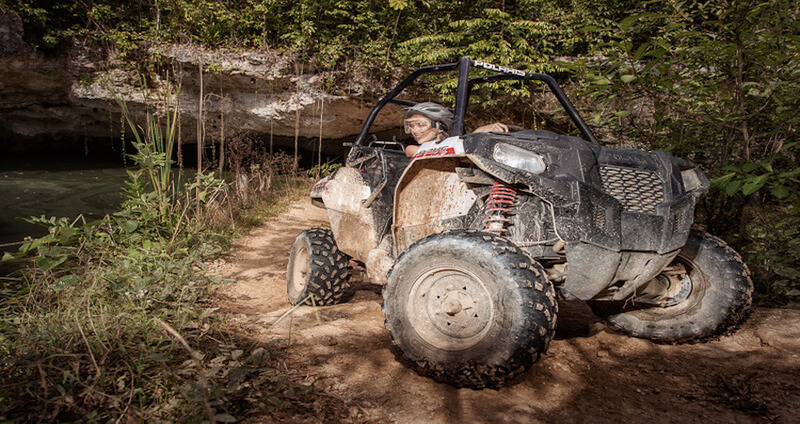 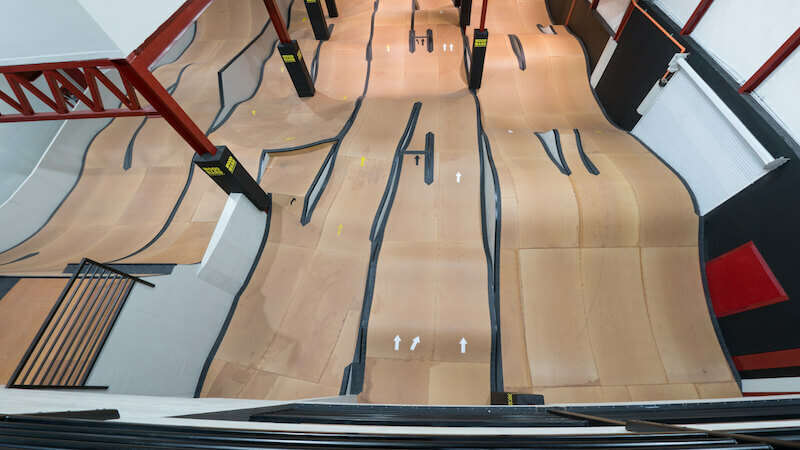 Built for thrills, and uniquely designed for all skill levels.